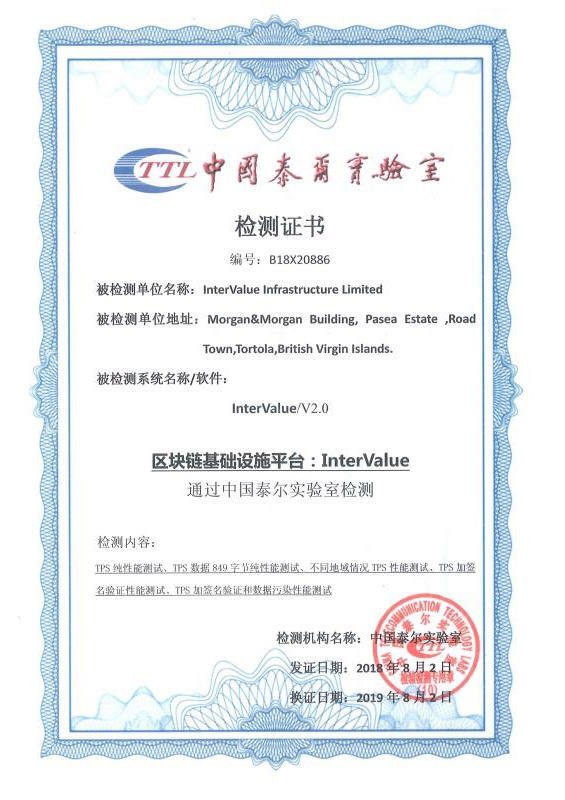 InterValue - General purpose ecological blockchain infrastructure! Dear InterValue Community Member: For building a strong InterValue Ecology, we drafted the <InterValue Ecosystem Construction Foundation Principles and InterValue Ecosystem Policy>. We need your precious suggestions for the Policy, and we will reward the best ideas with our INVE Tokens. Firstly, You must like and follow our Facebook & Twitter. Secondly, Read the policy carefully. Thirdly, Fill in the “Ecological Construction”Suggestion Form and submit. Note: Don't use exchange's ETH address, we only support those wallets: imToken, Kcash, COLDLAR, Biyong. We will not reissue the INVE Token due to an ETH address error. Fourthly, we will select 10 excellent suggestions. The 500 INVE Token rewards for each suggestion. (Reward once for each account). The result will be announced on our Facebook & Twitter. We will give the award within 3 working days after the result is announced. Comment successful to submit for review.